High cholesterol Levels? Any doctor will tell you that the best way to keep healthy cholesterol levels is to exercise regularly and eat a healthy diet. 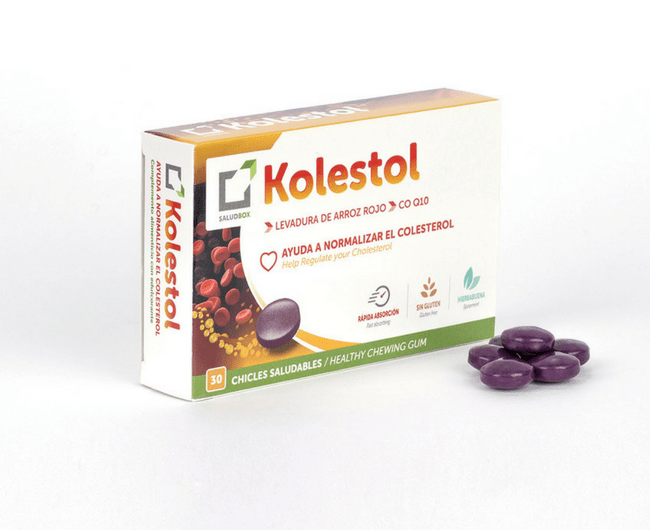 In addition, as a booster you can use dietary supplements with red yeast rice, that contains Monacolin K and is an Asian remedy with a millennial tradition. 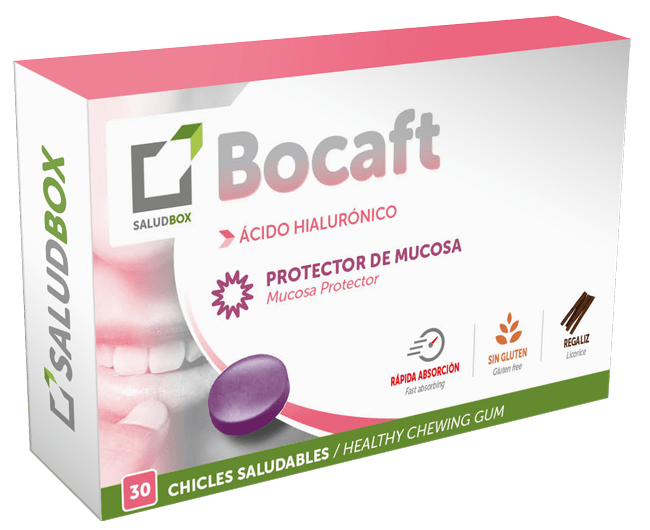 In SaludBox we recommend our Kolestol healthy gums, which contain red rice yeast, and coenzyme Q10. This blend of assets will help keep your blood cholesterol levels in healthy ranges. 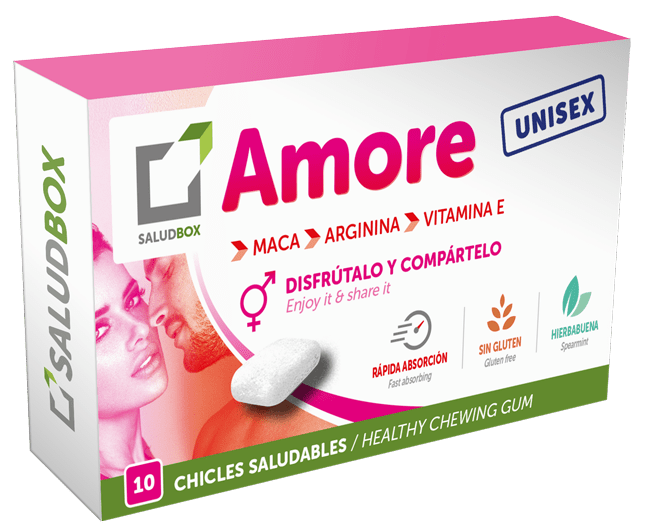 Healthy chewing gum with mint flavor directed to all those people who want to maintain their cholesterol level in values within normal. 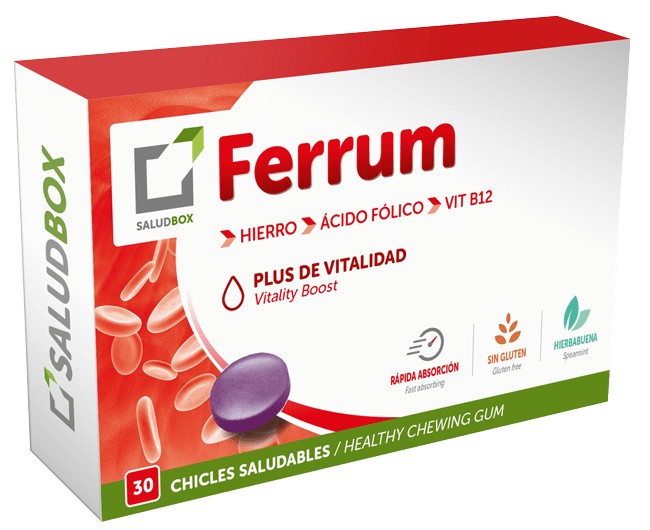 Alimentary complement with Red yeast rice (helps to keep the cholesterol levels in healthy ranks), Betaine (contributes to the normal metabolism of the homocysteine) and B6, B12 Vitamin (helps to keep a correct functioning of the metabolism of the homocysteine). Helps to keep the cholesterol level in blood normalized. 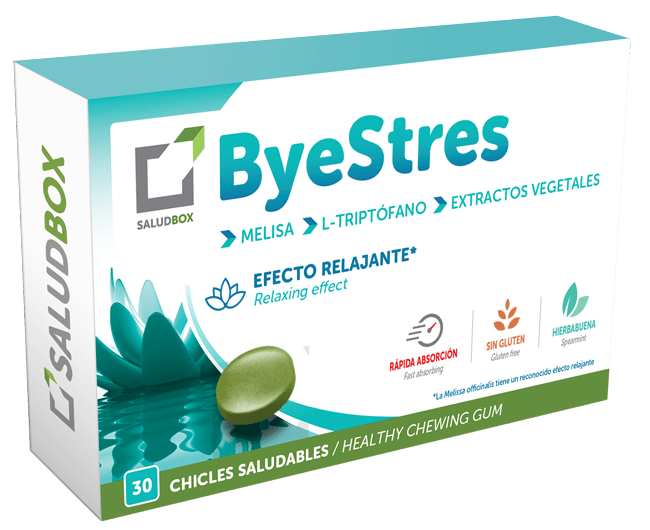 It is recommended to take 2 healthy chewing gum per day independently of the meals. It is advisable not to take more tan 2 chewing gums per day. It is considered necessary a minimum period of 60 days for evalue the results. Red yeast rice: Helps to keep the cholesterol levels in healthy ranks. Monacoline: Substance that inhibits the cholesterol hepatic summary. Coenzyme Q10: Cardiovascular protection because of the reduction of the formation of free radicals 2. The alimentary complements must not use as a substitute of a varied and balanced diet. Keep away from kids under 3 years old. It is not recommended to pregnant and in the breastfeeding.